¡66 Christmas Carol Sheet Music here! An amazing song of an Andalusian traditional choir Raya Real. This is a Christmas carol in a traditional way Rumba. In Andalusia is very popular, every Christmas season I like play my guitar and sing this espectacular song with good friends. In spite of it was one the first publication I did, It was'n till recentlly the magic of the blog restart. A request from Belgium did by mail asking about the Flamenco Christmas Carol Carita Divina song. When I thought, a Belgium person want to learn an Andalusian Christmas Carol, it's amazing. These are the little things I like share with everyone. This is magic. So you have this Christmas Carol sheet music to join at your list to learn spanish flamenco from Argentina, Mexico, Brasil ... or Belgium. We also recomend you our "Bulería Lenta" (Slow Buleria) if you like flamenco. You can download here. Following I leave a perfect adaptation to play alone with your sax or other instrument in trebble clef. In particular I dedicate this cover to all saxophonists, trumpetist... and other people who follow the blog and play our sheet music in their Musical Events or Shows. I don't know if you know, in addition to composer I'm pianist and saxophonist (with all my heart). I hope this is usefull for you. Thanks to you all. If you like you can share www.tocapartituras.com in music groups, networks and with all your friends. Merry Christmas! We are a collaborative proyect with more than 71 contributors. If you like our work you can colaborate with us Sharing and Publishing Sheet Music. Find out and contribute! 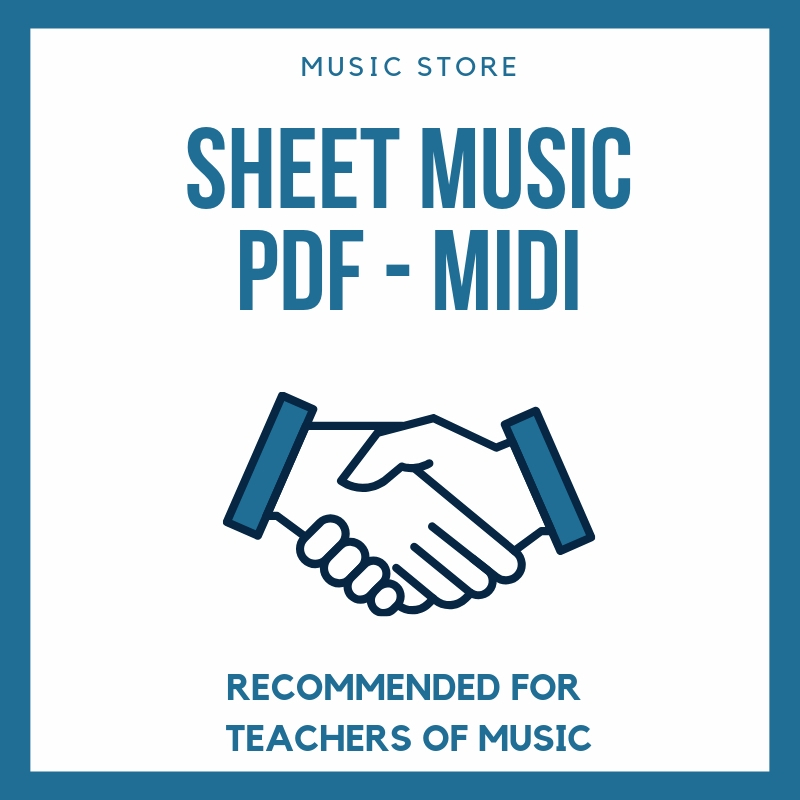 Open in other tab and click in "save as" in your pc o read this (this is in spanish) ¿Where and How download sheet music?